Or, how to ensure a hermetic seal. Medieval alchemists (and their predecessors) used a lot of glass and ceramic vessels, and in these were many volatile substances which would evaporate and disappear given half a chance. Therefore they had to ensure the vessels were shut with something, sealing the joints between alembic and cucurbit and the collection vessel. 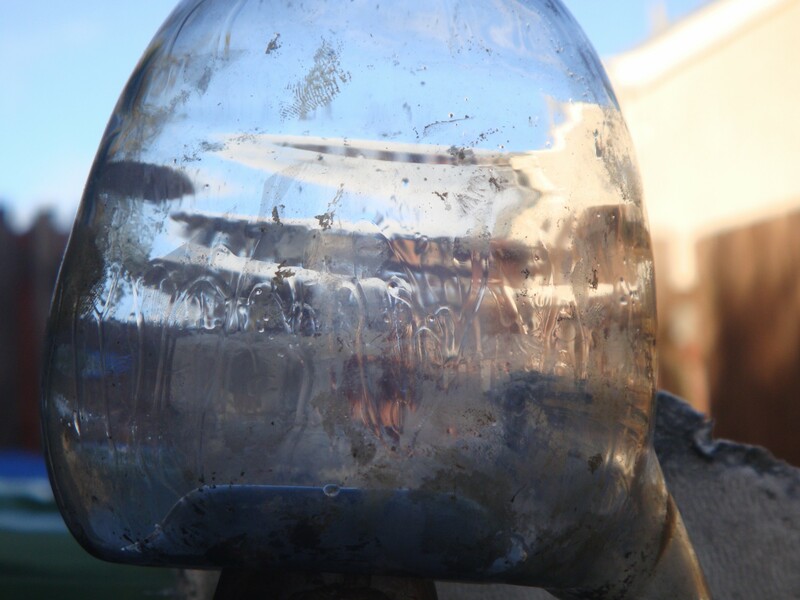 Getting a faceful of acid vapour isn’t very nice, neither are mercury compounds. Remember they had no quick-fit glassware with it’s precision ground joint, that is a 20th century invention following on from the 19th century spread of ground glass joints. Instead they had to use a sticky, strong compound which would fill the gaps between glass yet allow some movement when the glass expanded and contracted, and could easily be taken off after the operation was finished. And, although I have not seen it specified, they’d probably have wanted a lute which did not react with the substance being distilled, since that would get messy and you would lose product and perhaps contaminate the resulting liquids. So below the fold I have a laundry list of lute recipes culled from various texts, and some thoughts about them. On the evidence available so far, mineral acids (so called because they were made from minerals like vitriol) such as nitric and sulphuric acid were first made in Europe, in the first half of the 14th century. This is important because they are a central part of late medieval and post-medieval alchemy, used for dissolving metals and their oxides, and the alchemists gifted them to chemists who use them even today. But how do we know they were invented then? By comparing alchemical texts from before, during and after this time, we find firstly no production of acid, then the production of acid. What makes this distinction difficult is the profusion of Arabic alchemical recipes involving distillation of substances, many includiong vitriols or potassium nitrate. Whilst conscious use of potassium nitrate seems to have been one of their innovations, Arabic alchemists do not appear to have invented acids. There might be more recipes out there from the period which haven’t survived, but at this moment in time, I have to go with what we have, and I haven’t read of or found any Arabic recipes which result in mineral acids. So, onto the recipes. Possibly the earliest comes from “Of the Invention of Verity of Perfection”, a pseudo-Geberian work, written as a commentary on and elaboration of the Summa Perfectionis of pseudo-Geber. Newman apparently dates this to the early 1300’s, the appearance being perhaps a little sudden but given how few sources have survived, this would not be surprising. The same set of recipes also include the traditional Arabic ones involving the distillation of sal ammoniac, or verdigris, or other substances, similar to those seen in Arabic works like “The book of Alums and Salts”. The recipe is simply 1lb of vitriol of Cyprus, 2lb of salt petre, and a quarter lb of alum. It says “Extract the water with redness of the alembick”, which one author embarassingly suggests means the Alembic, i.e. the entire setup, should glow red, which would be an impossibly high temperature given that the operation is pretty much complete at 500C and at that temperature glass would soften and start to melt, and pottery would need 300 degrees higher before it started to glow. 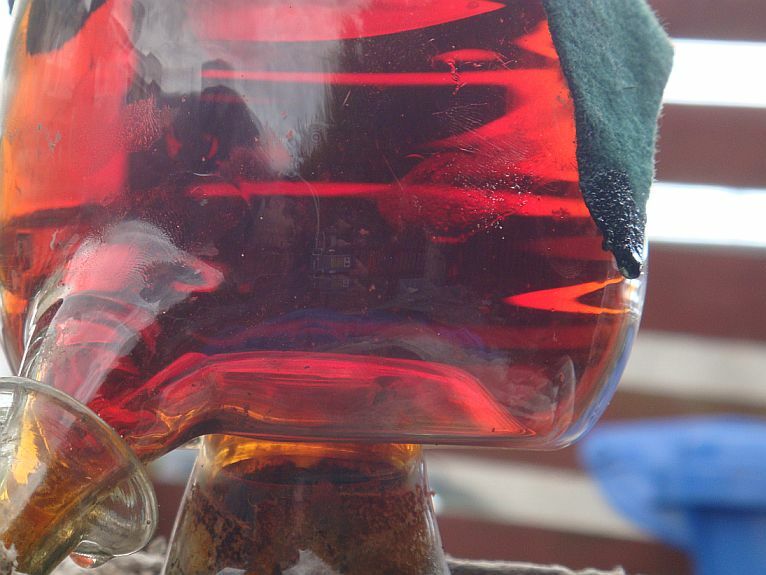 Instead, from my experience, I can state categorically that using a glass alembic means you see red vapour filling it. This starts orange, becomes red over time, and is down to nitric oxides forming. 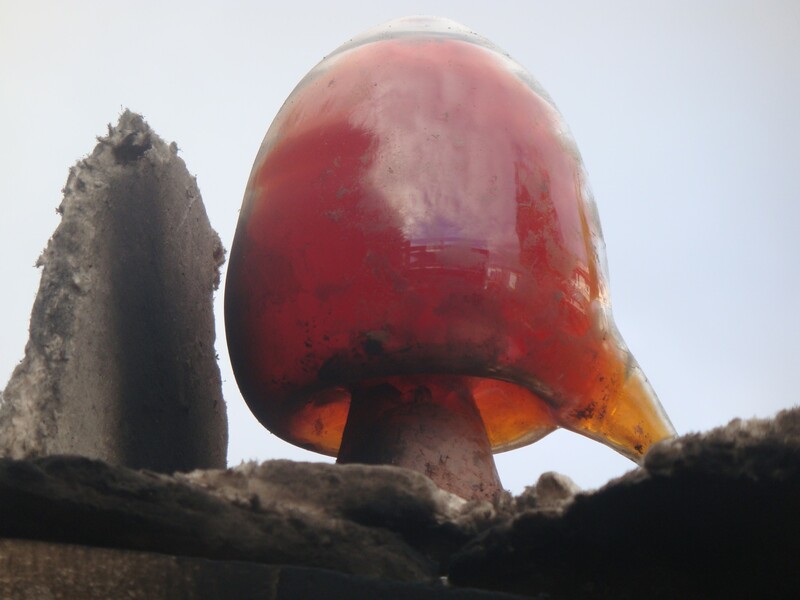 The full write up will appear shortly, but meanwhile look at this video, showing puffs of orange nitric oxides blowing out the spout of the alembic. The recipe is from the probable 16th century reworking of the Compound of Compounds, and workes well. The final product has a pH of 1, just what I need.